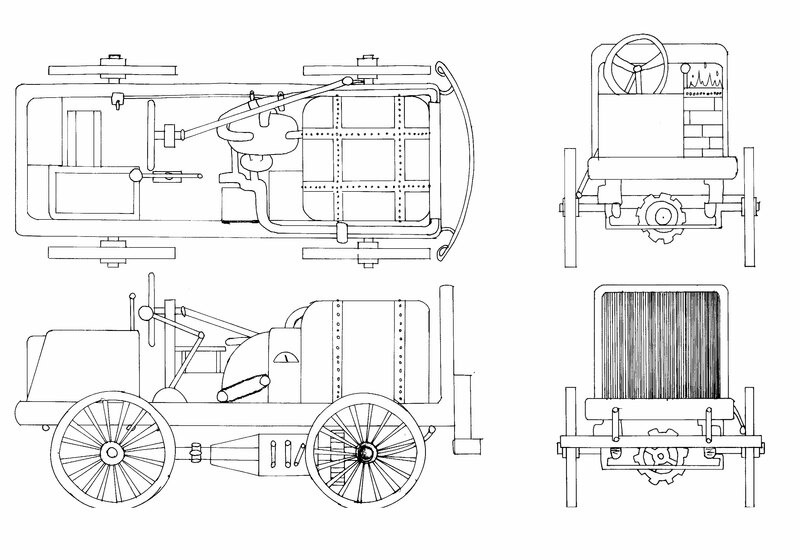 It's a blueprint type thing for a steam-powered car! I had some interesting projects last quarter. Anyway, my buddy Axel the Engineer did the rough design for this, and I just did the polished drawings, so that was pretty neat! I'm assured that this would actually run...if handle like a brick!